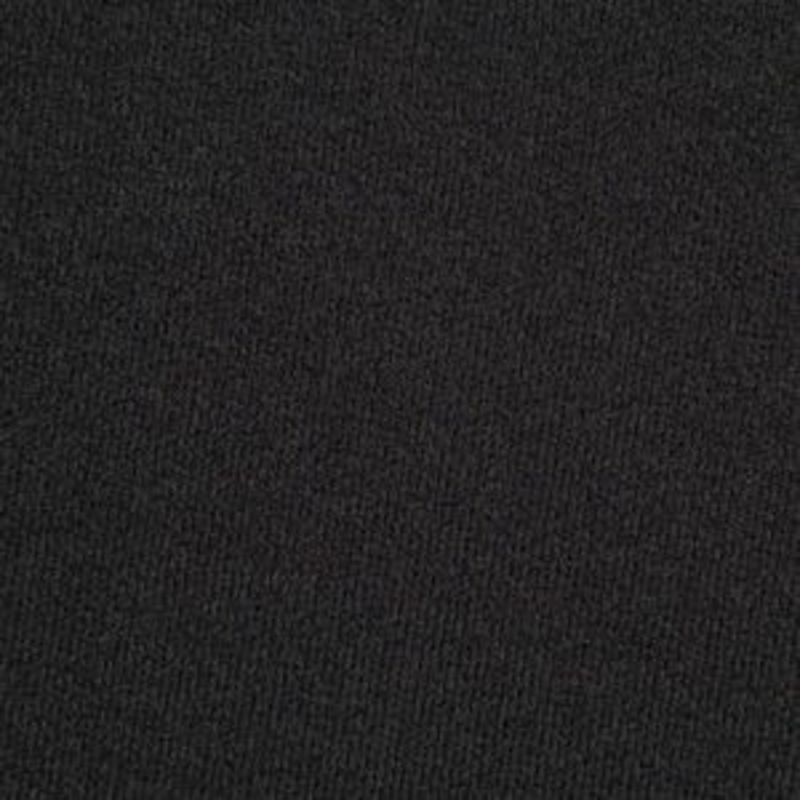 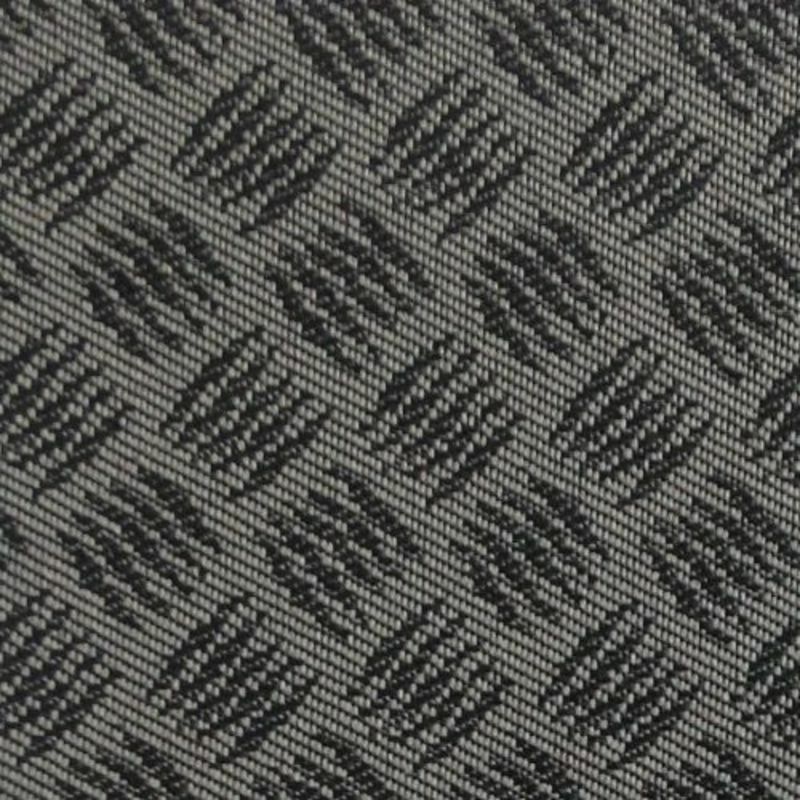 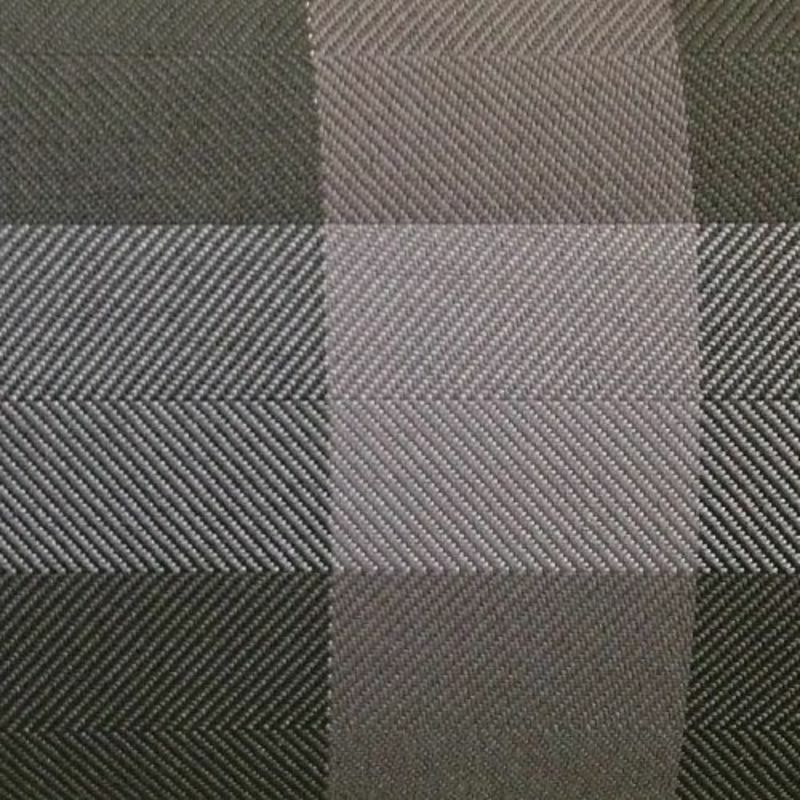 Selecting the perfect material for your seats is important, and personal. 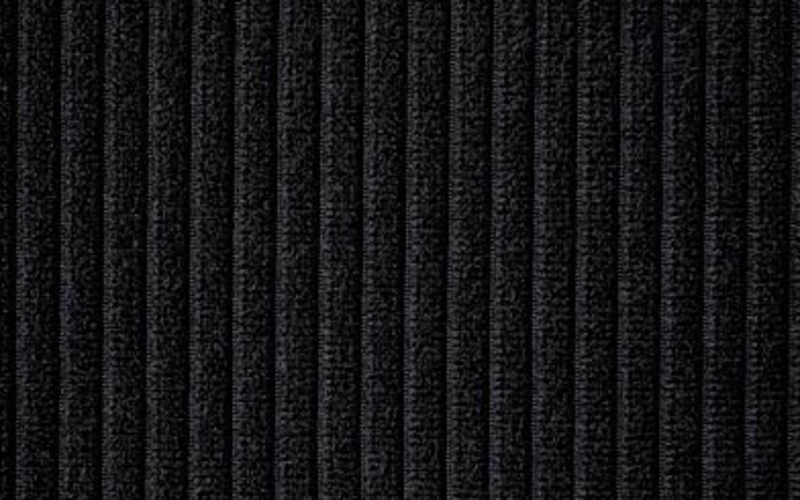 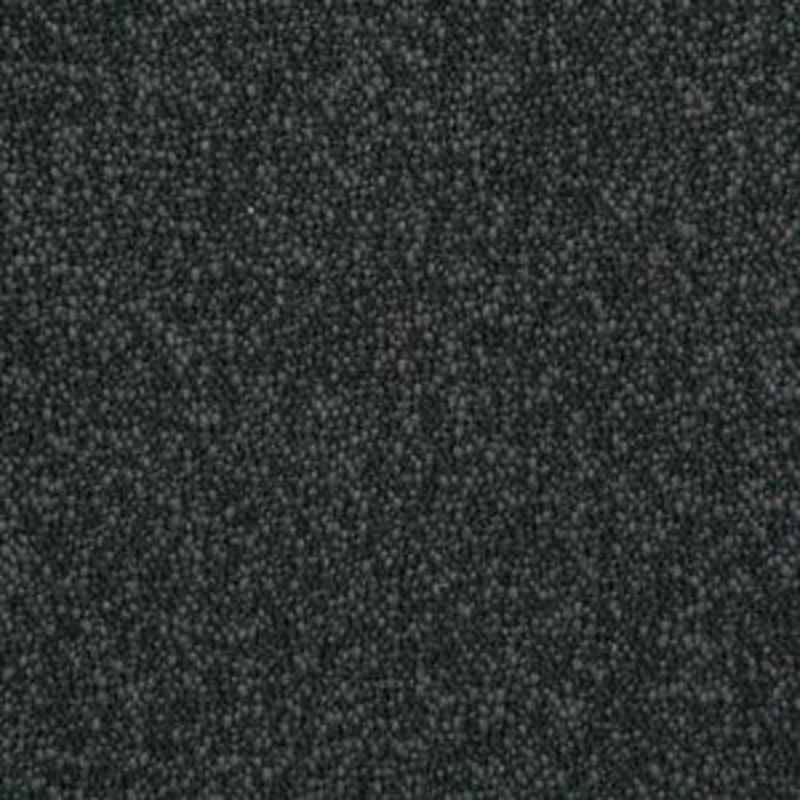 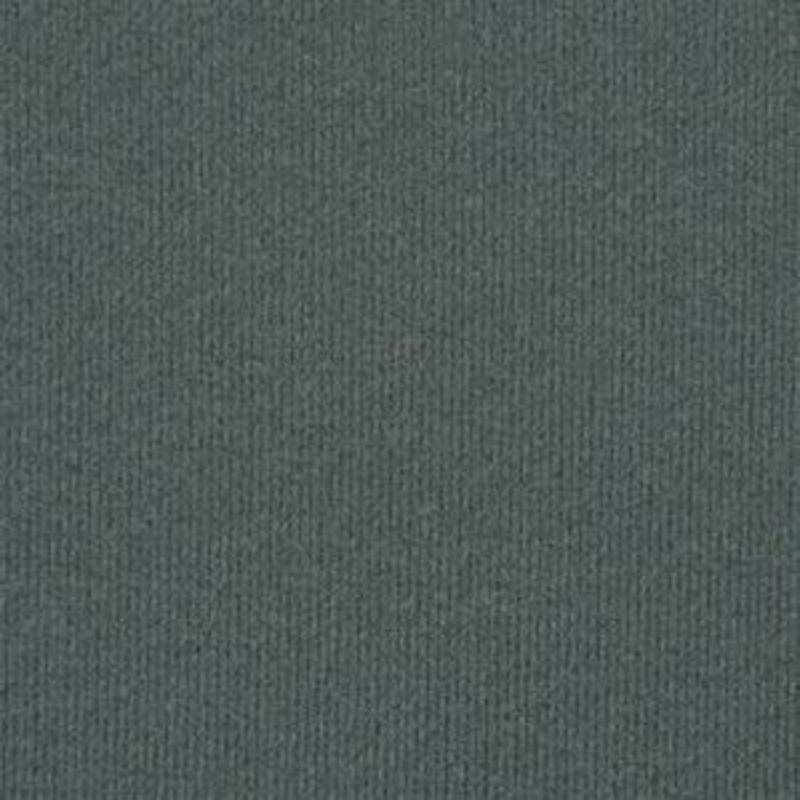 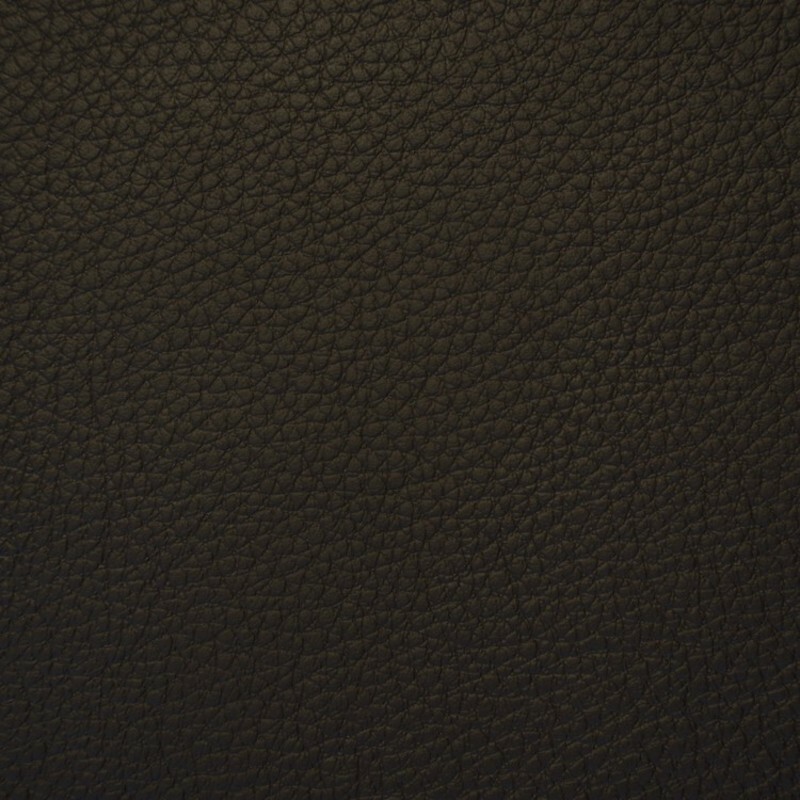 We offer a large selection of standard options to choose from, as well upgrades like wool and leather. 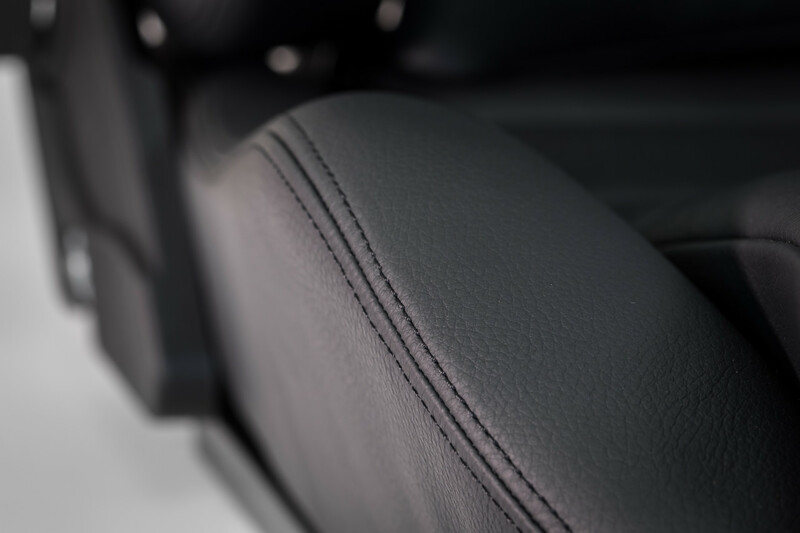 For every seat, you can choose one material for the center cushions, and another for the side bolsters. 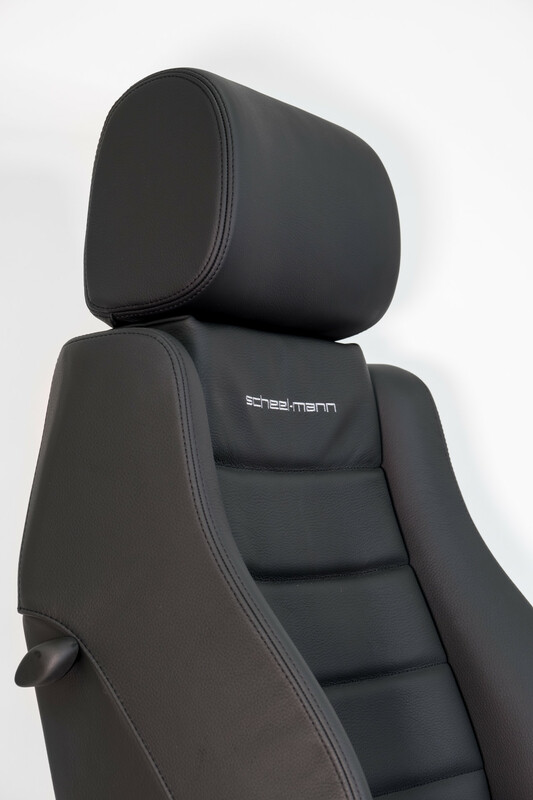 We make these seats just for you, they should make you feel great every time you get into your machine. 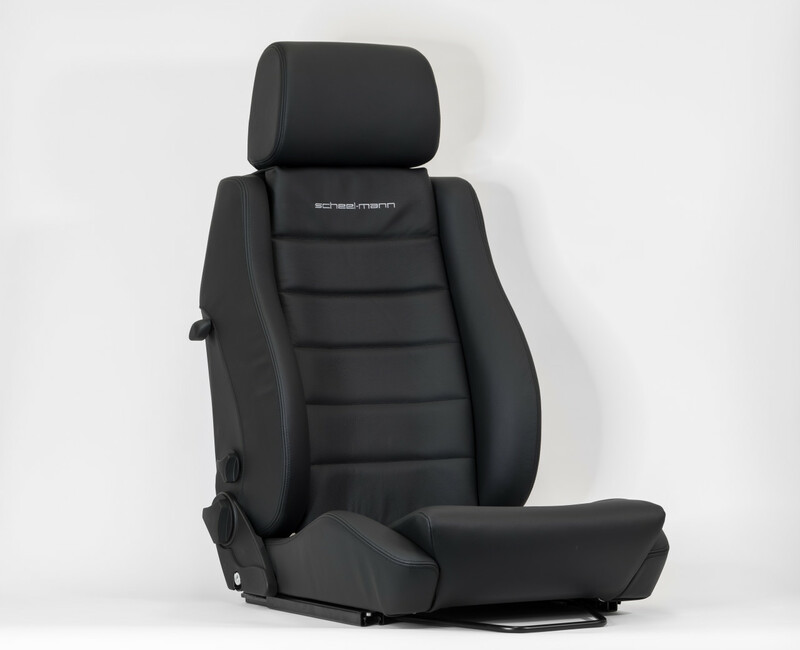 What would your dream seats look like? 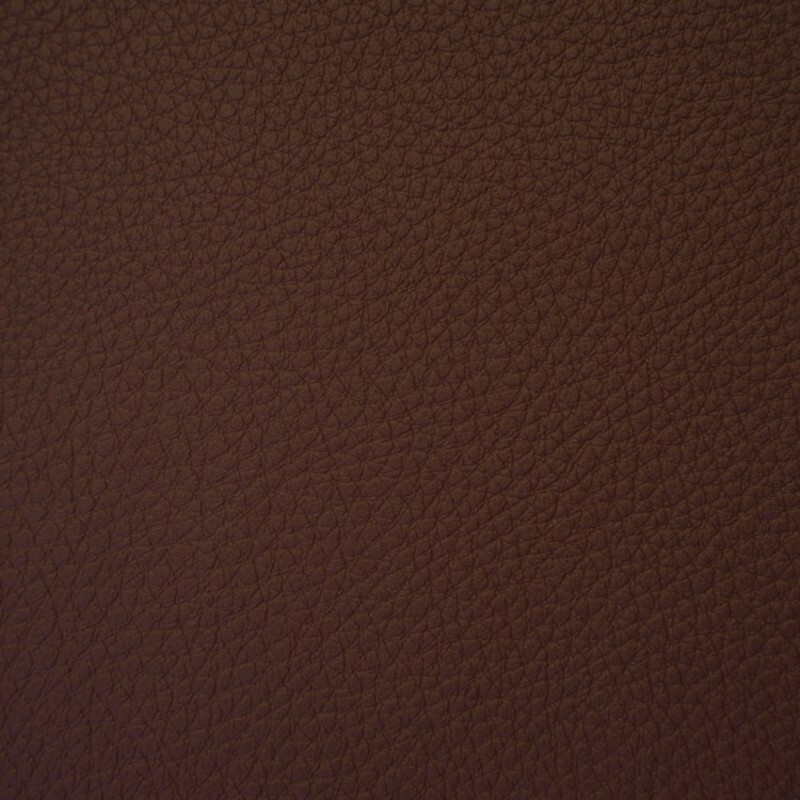 RODE This original MB fabric has an extra charge. 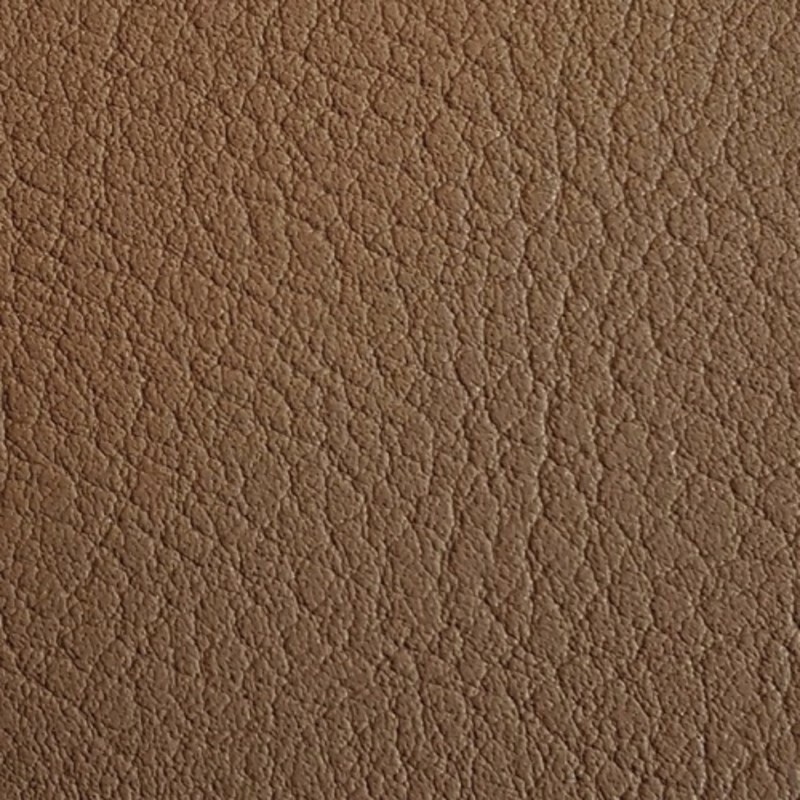 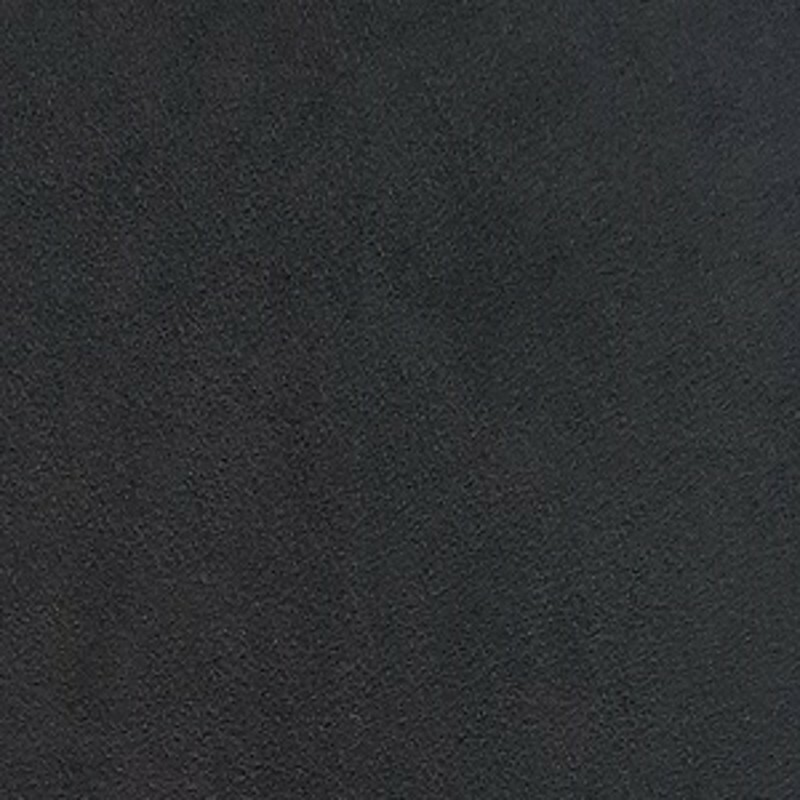 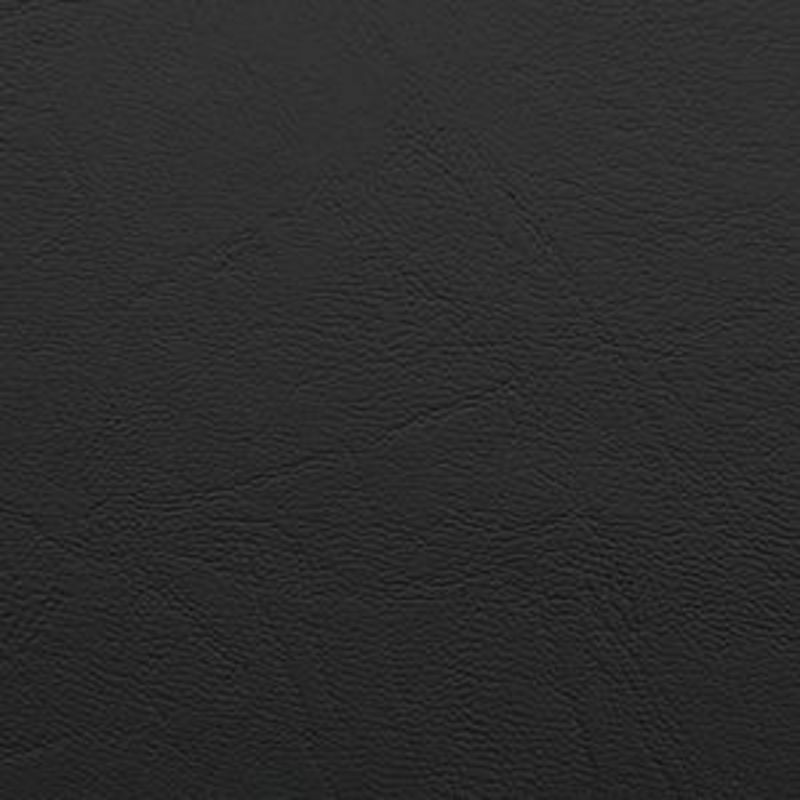 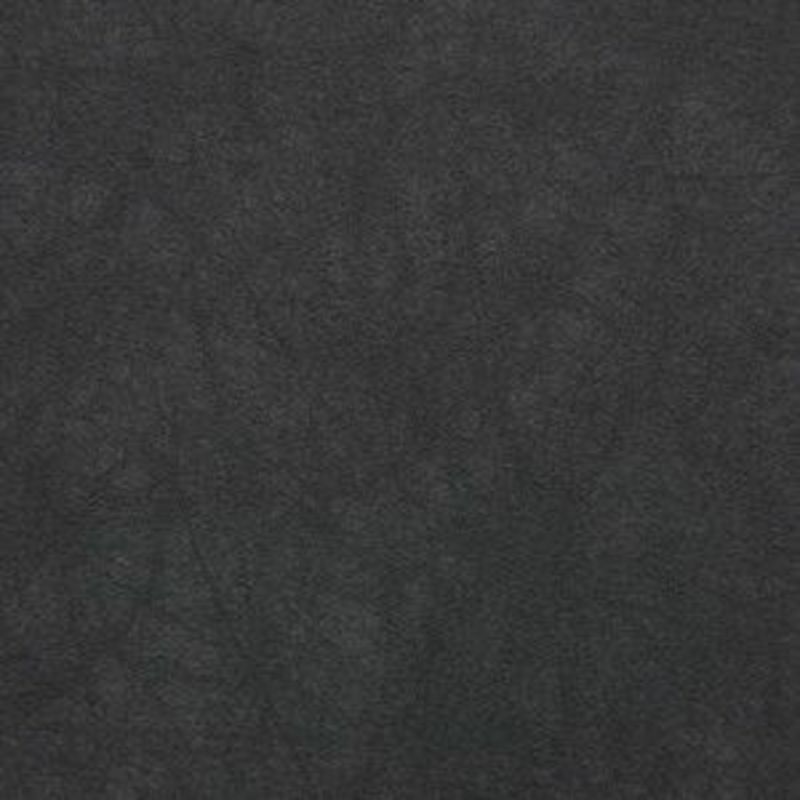 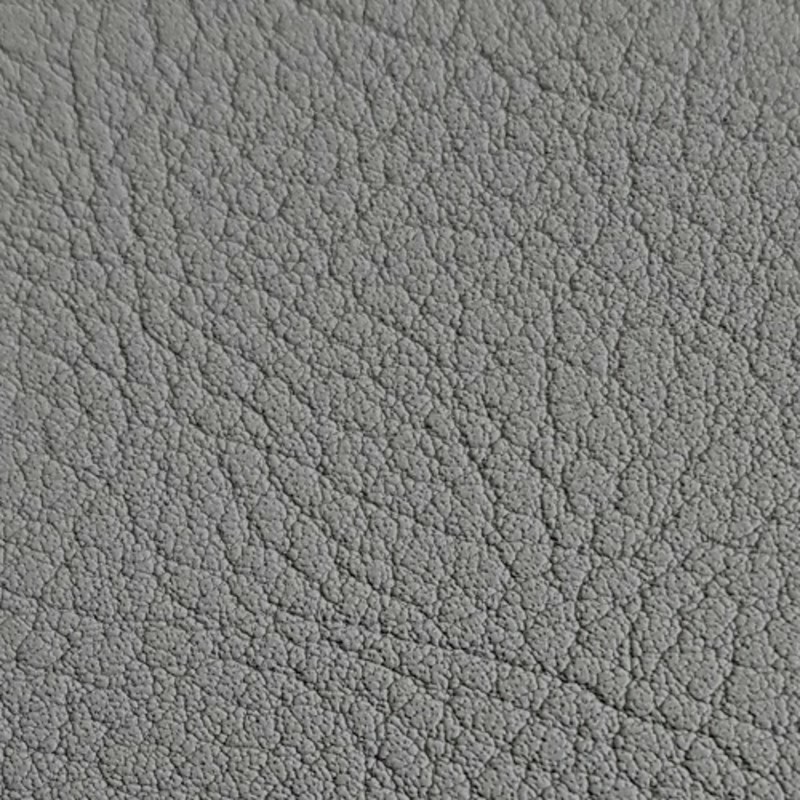 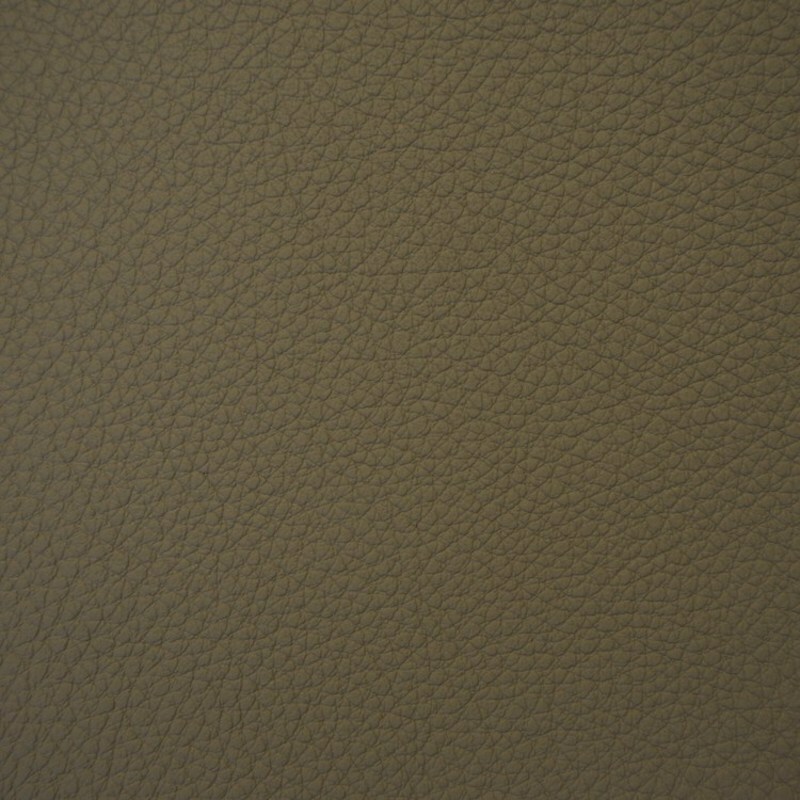 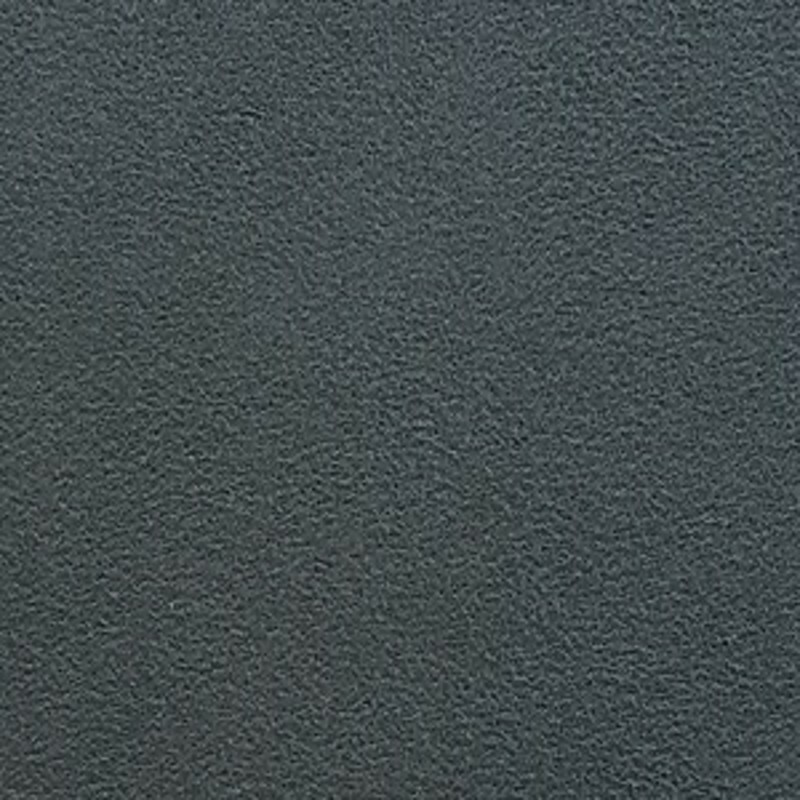 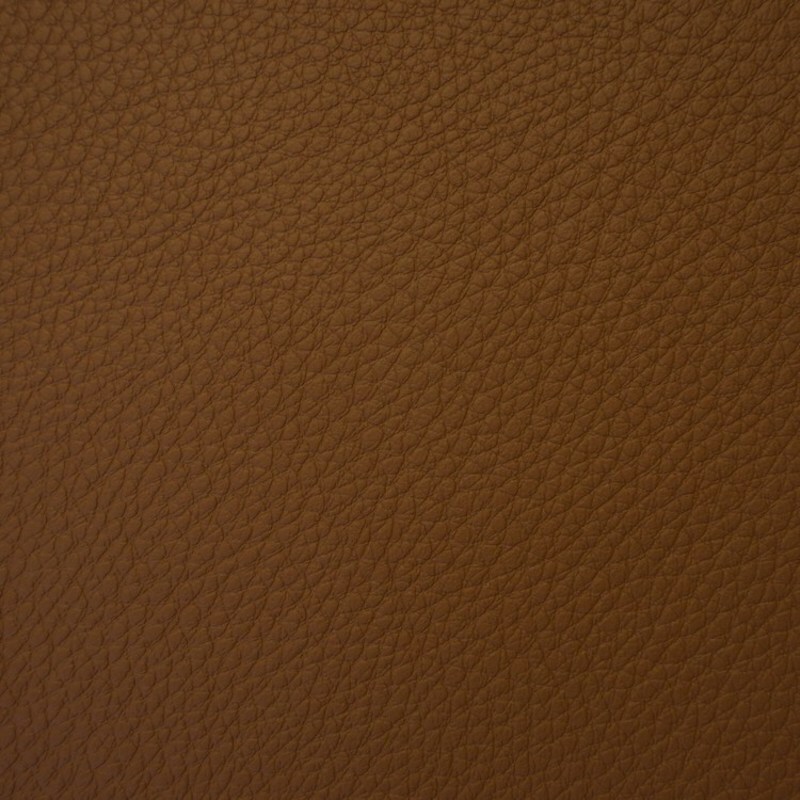 We have 9 colors of leather that can be selected. 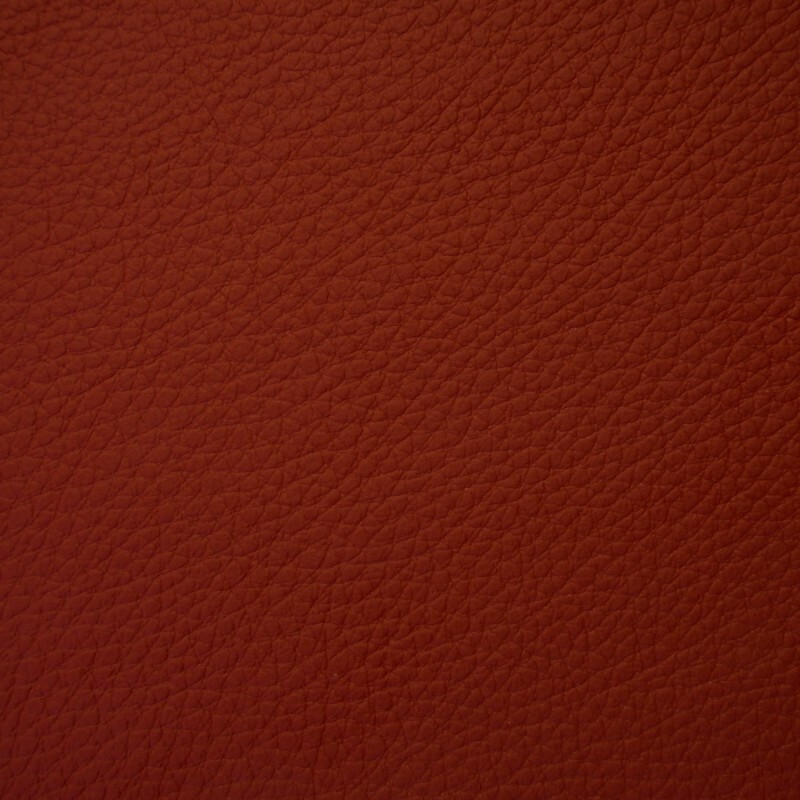 You can choose one color for the whole seat, or use one color for the bolsters, and another for the center cushion. 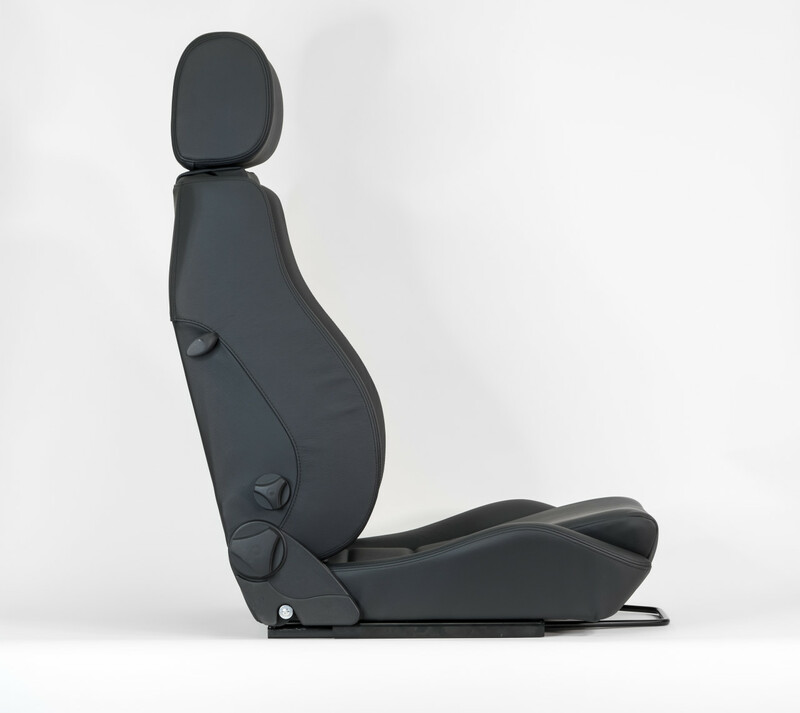 You dream up your perfect seat, and we can make it for you. 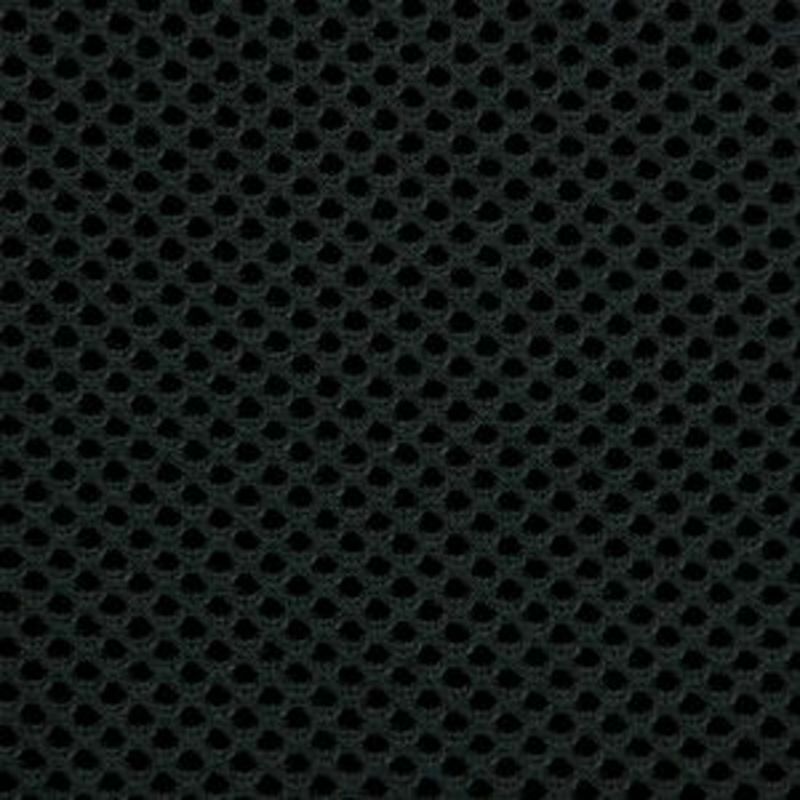 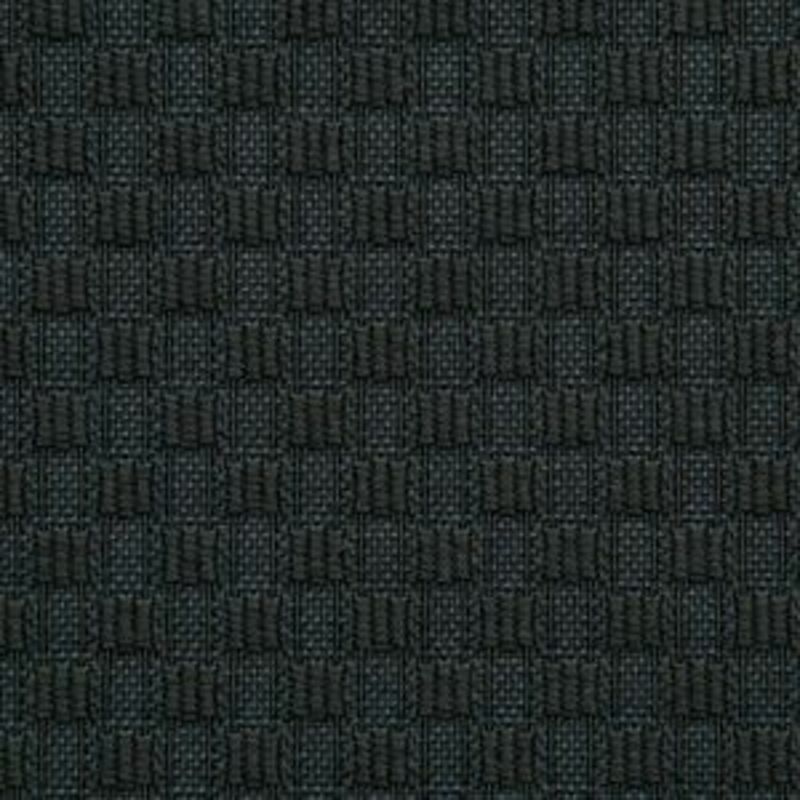 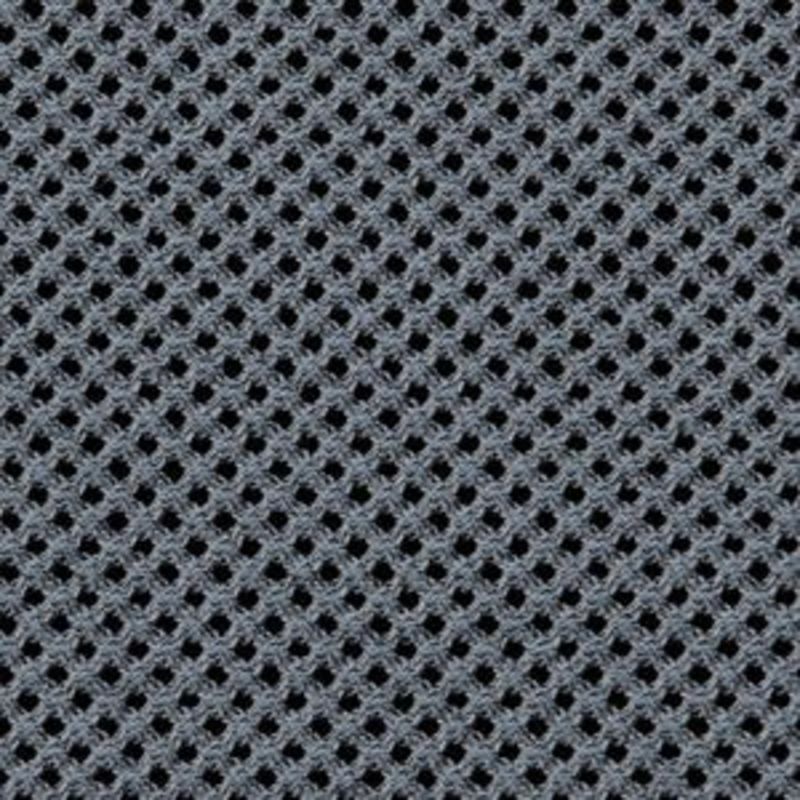 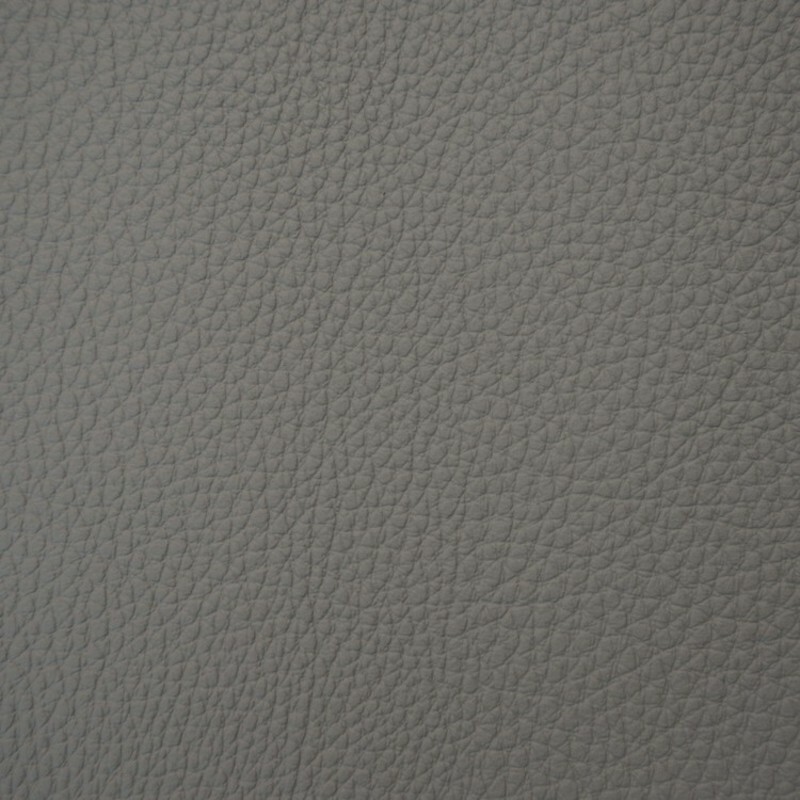 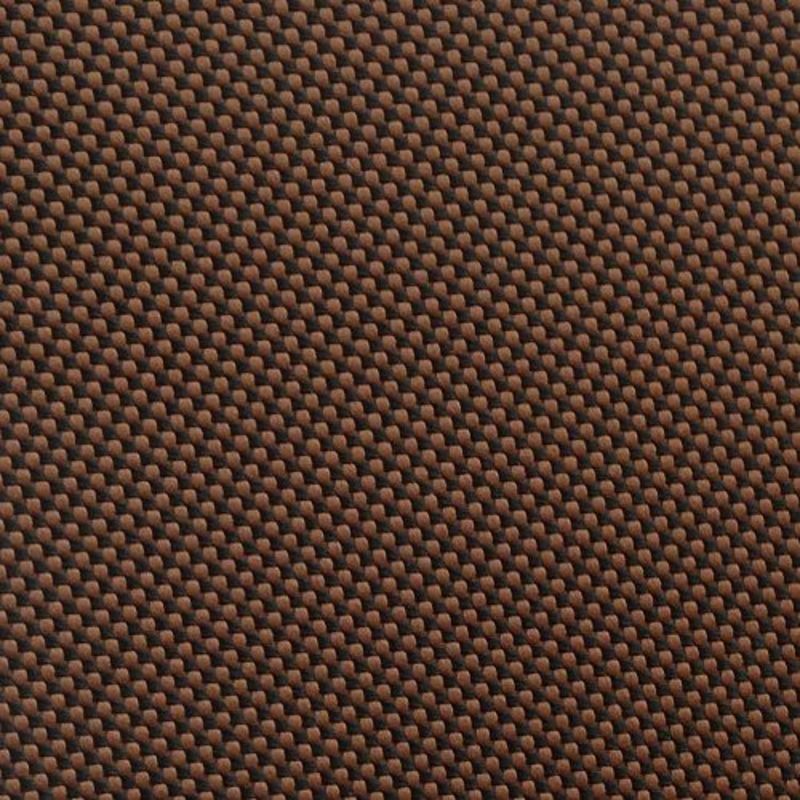 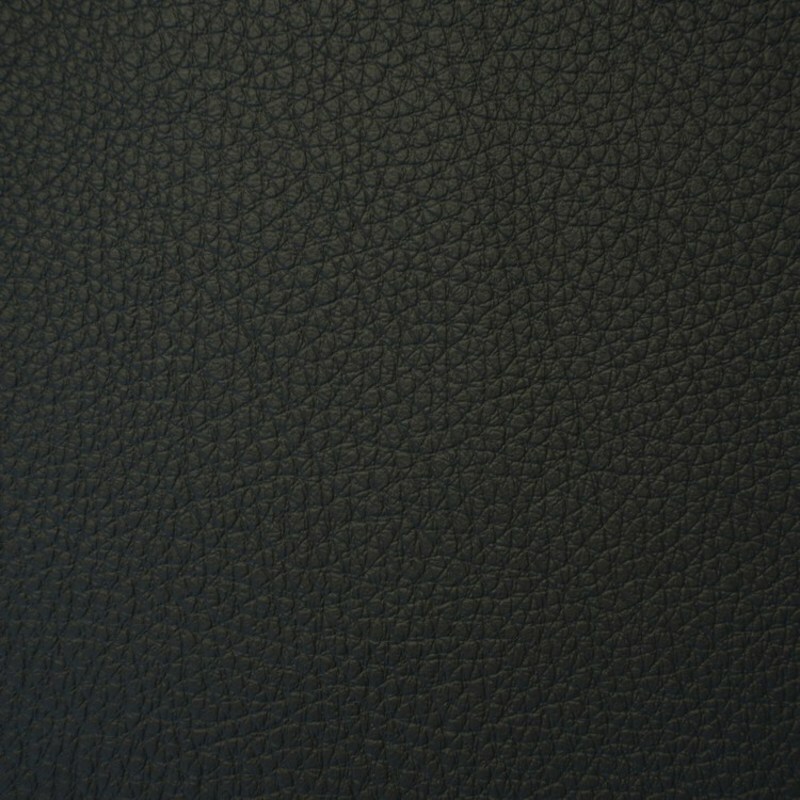 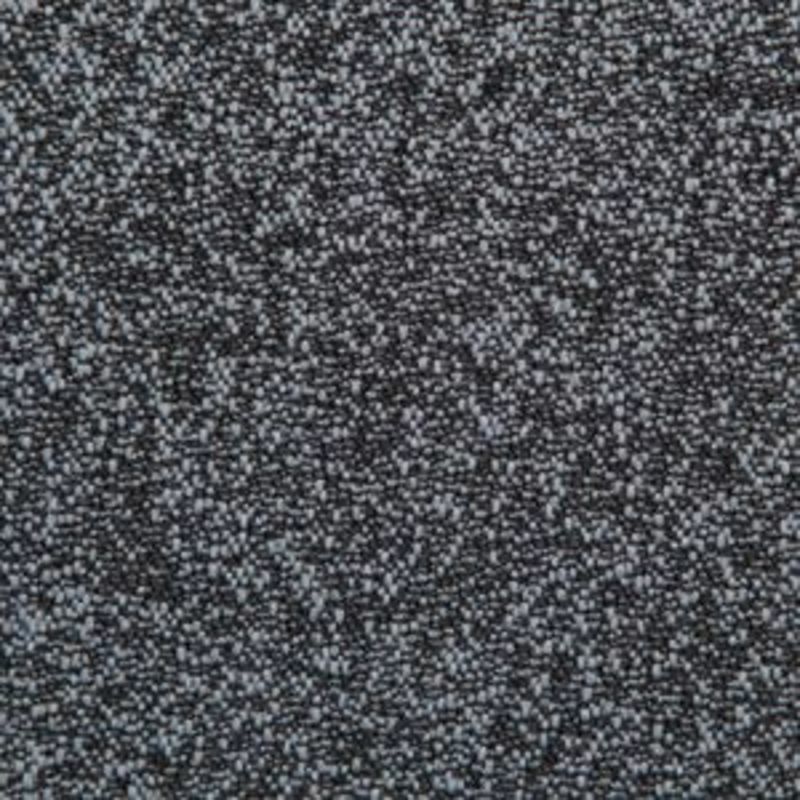 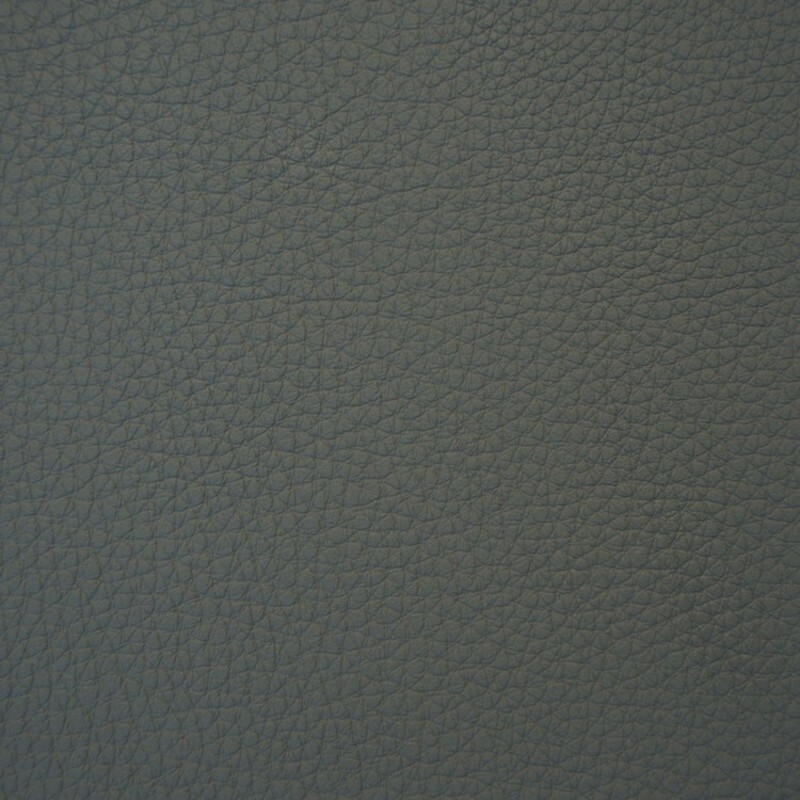 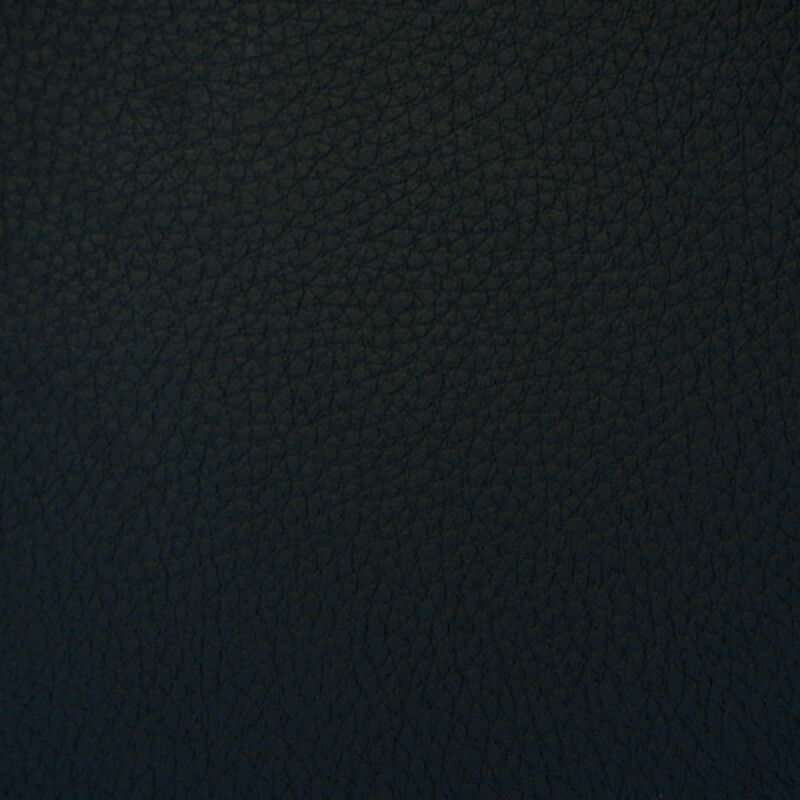 Perforated leather can be selected for the center cushion at an extra cost.